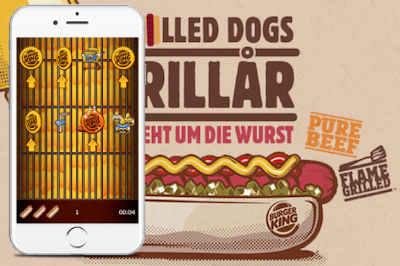 Burger King Angriest Whopper Game, was the first game of Burger King’s 2016 Gamified year! 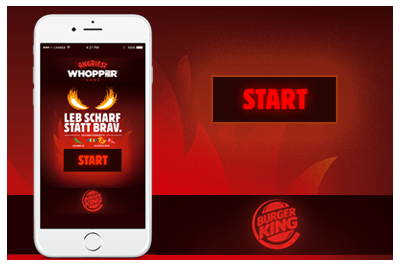 We created the #AngriestWhopper and the rest is history. 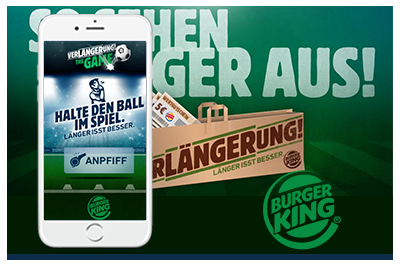 Burger King Verlängerung Game, launched after the huge success of first Burger King game Angriest Whopper and showed to the world how a brand can get into a hype in the most clever way! 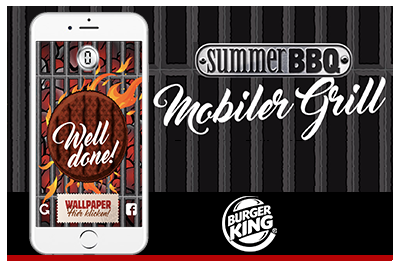 Burger King BBQ Game changed the understanding what a mobile game can do. Traffic to job applications? Check! Research on clients? Check! 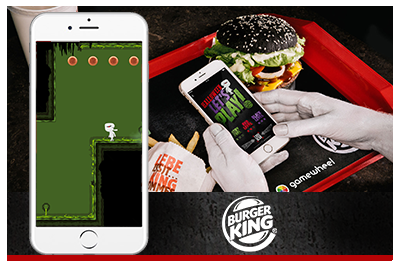 Burger King Halloween Game was the first “Mixed Reality” campaign with multiple levels game, QR integration and real life experience! 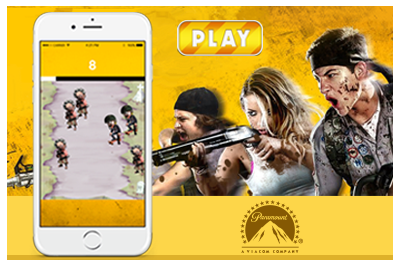 Paramount Game, released to promote DVD/ Blu-Ray of the movie. How come being a zombie scout can be a boring job with these results! 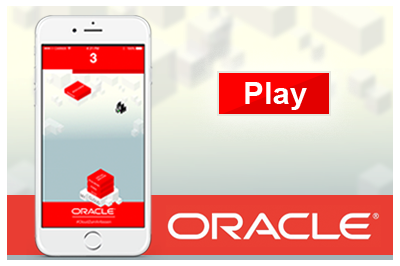 Oracle Cloud Stacker Game has bring more than just an “awareness” to Oracle Cloud. Like, 85% CTR? 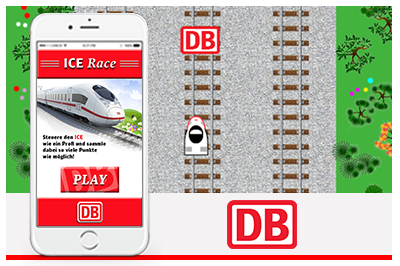 DB ICE Race game changed the way young people look at the company. Want to know how? 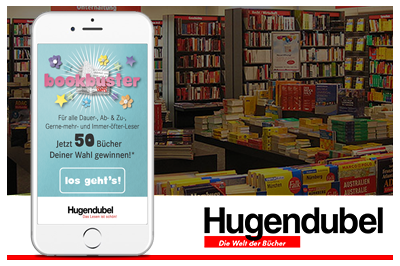 Hugendubel Bookbuster Game Campaign created with 3 different games generated amazing results like more than 40.000 CTA! 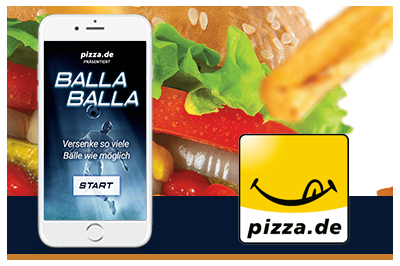 Pizza.de Balla Balla game, created as a penalty shooting game but the goals it achieved was more than the shots done! 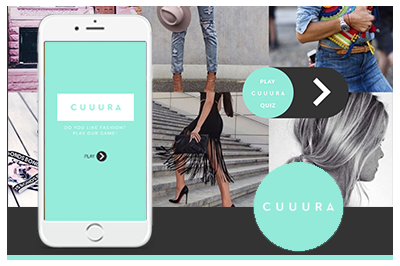 Cuuura and kik, created an one of a kind scratch card game for their CPI campaign in Kik Chatbot messenger platform. 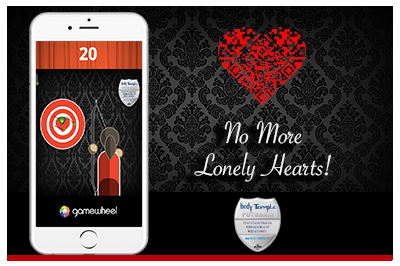 Body Temple Valentine’s Game connected 2 phones, 2 realities and at the end 2 hearts! No heart left behind! 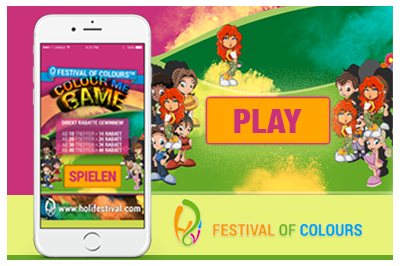 Holi Festival Colour Me Game, serviced more than bringing colour to mobile but increasing the efficiency of festival’s pre-sales and after-sales. 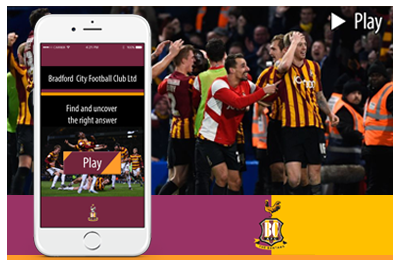 Bradford City F.C. 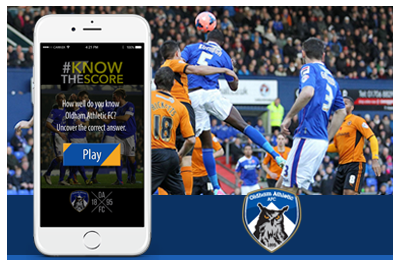 created a quiz game for to raise money for their football club. Did they manage to have it? You have to click above to find out! 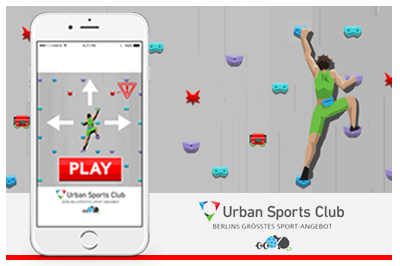 Urban Sports Club created a rock climbing game for a lead generation campaign. And trust us, leads climbed quicker than players! Oldham A.F.C. 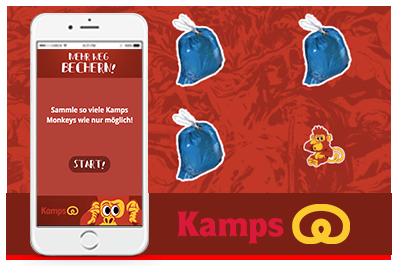 also created a quiz game to raise money for their football club. Results? Click above and find out! 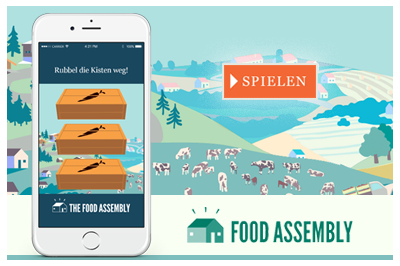 Food Assembly Game, was a scratch card game to publicize the opening of a new market (“assembly”) for foods directly from farmers! 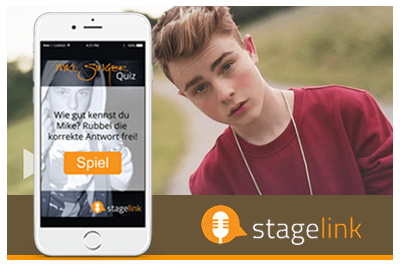 Stagelink Game created to generate awareness for the platform and game did a bit more with %23 higher CTR!